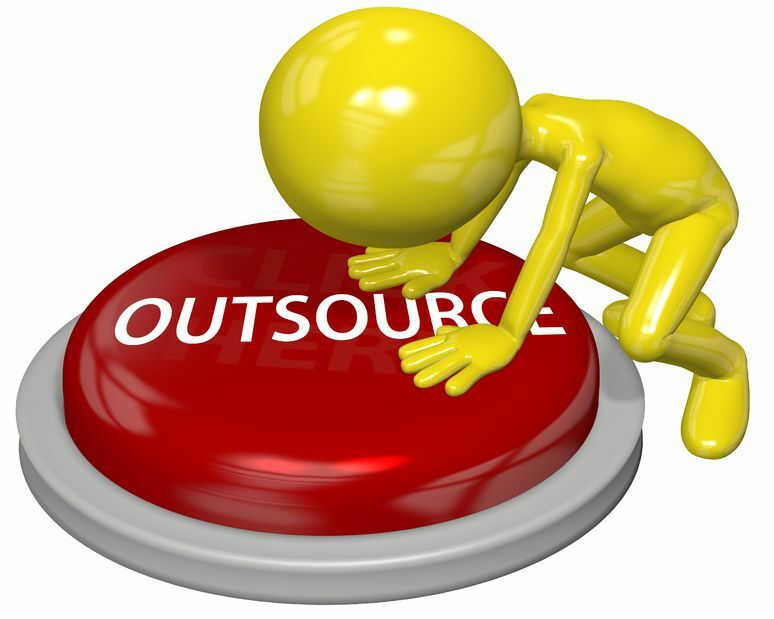 Content Marketing: Should You Go In-House, Outsource or Stay Put and Hope to be Found? Feeling lost in terms of reaching customers online and searching for ways your information or site can be found? Unlike theories around survival strategies, customers won’t find your online services if you just stay put and watch for the rescue helicopter. With content marketing, you have to get moving to get found. The solution is content creation and content marketing. The challenge, of course, is time. Start with your strategy and an editorial calendar. Your goal is to push out information that pulls customers in to your site, pulls them in to your social media, gets them reading and sharing your blogs, and of course converts them to leads and sales. Manage your strategy by laying out key tasks into an editorial calendar, showing what phrases and keywords you’ll emphasize, through what channels, by whom and on what date. This can be a change of culture or approach for many in your organization, and without a clear, focused and effective strategy, nothing else in your content marketing efforts will be successful. Ask for help from a professional in the content creation and content marketing industry to make sure your plan is doable and effective – and to prevent that ominous cloud of feeling overwhelmed. Consider how the work will flow. When you’re a content marketer, you become a content curator – you create and share targeted, valuable information that creates action. Determining how each element of content – from keywords to video to enewsletters and fresh website copy – can reach a specific audience is part of the workflow process. In the beginning, look to a pro in content creation and content marketing to help you learn to understand and maximize your content workflow. Later, you may be able to assume the overall management of some of the content areas. But in the beginning, it’s critical to get this piece of the content marketing pie right – and very right. As for content writing, write some content in-house and allow for some of your content to be created through outsourced professionals. This way, you’ll still have that authentic touch that comes from your day-to-day organizational workings, but you’ll also have new perspectives and new insight into reaching customers from content creation professionals. You may be able to email your content creation professionals with a few key thoughts or ideas and see them turn those into great new content that is reused across multiple formats, like a blog and an enewsletter. SEO optimization: check out the professionals for this one. Using tools like backlinking, forum postings, identifying optimal keywords and managing their results takes time and a level of focus you should outsource. Content creation professionals are there to help you maximize the value for all your written messages and get the highest SEO outcomes possible – so that you can free up some precious mental real estate for other areas, like building your customer relationships. Should you do content marketing in-house, or hire someone to do it? The answer really is both as the team-based approach to carrying out your content creation systematically, strategically and effectively means you have time focus on your core competencies, and your customers feel even more strongly about the value of your service. This entry was posted in Content Marketing and tagged blog, blogging, blogs, brand, build brand value, content, content marketing, content marketing strategy, copywriting, copywriting solutions, email marketing, enewsletter, marketing strategy, social media, social media campaign, social media strategy, social media tools, Susan J. Campbell Copywriting Solutions, website. Bookmark the permalink. 7 Responses to Content Marketing: Should You Go In-House, Outsource or Stay Put and Hope to be Found?